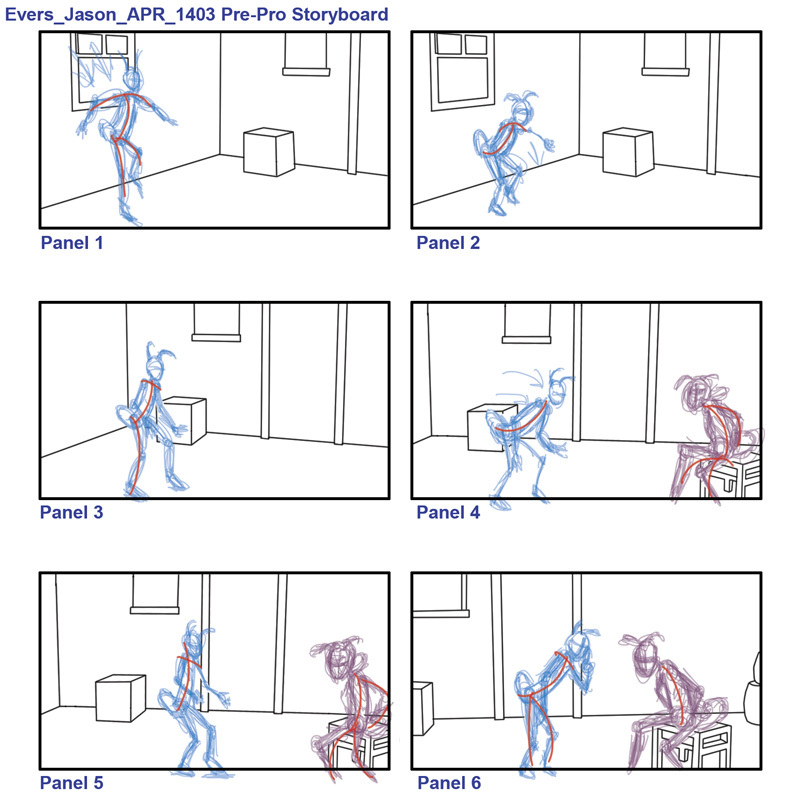 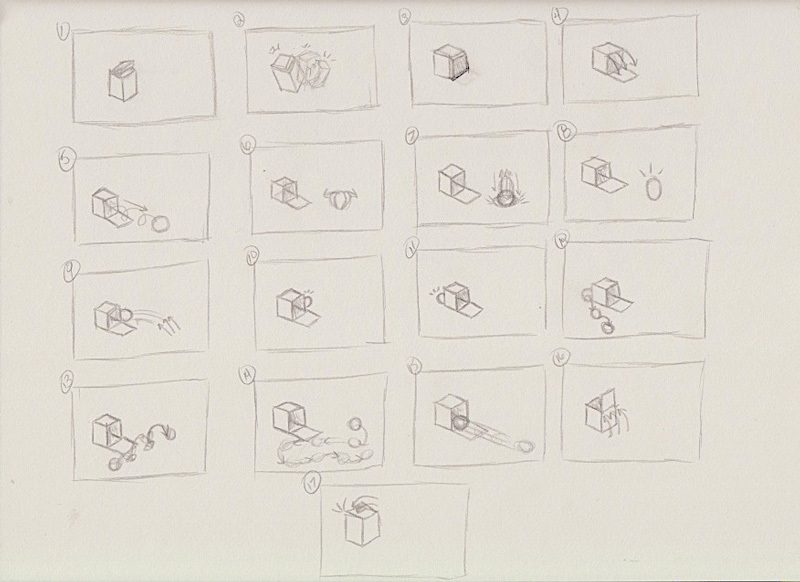 Fundamentals of Animation project, "Merlin's Ball & Box". 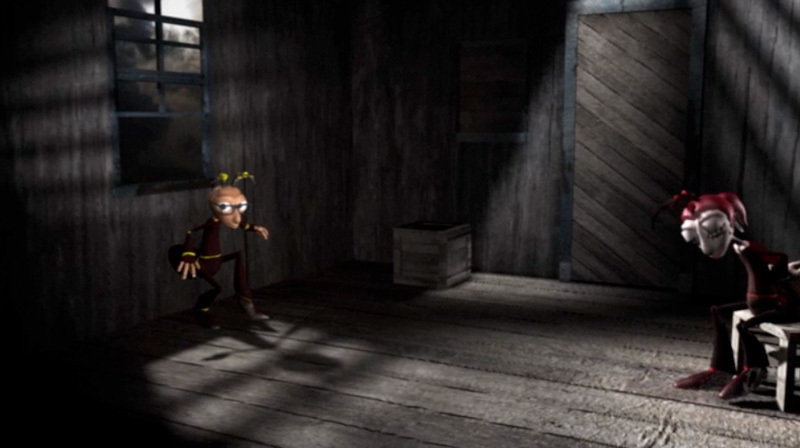 We had to take our knowledge of the principles of animation as well as Newton's Laws to create a believable story. 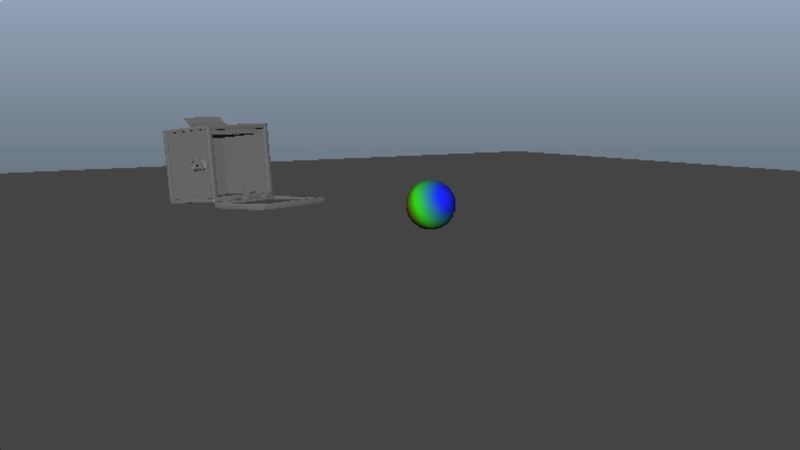 We were challenged to give the sphere a personality and emotion.